I continue to thank the Lord for your prayers and support. The last two weeks of ministry has been very fruitful and the things which were done could not have happened without your prayers and financial support. May the Lord pour out His blessings on you! In our last newsletter Carol wrote about the Yumbe pastors retreat here at RAU where 17 pastors from Yumbe and 2 from Obongi attended. 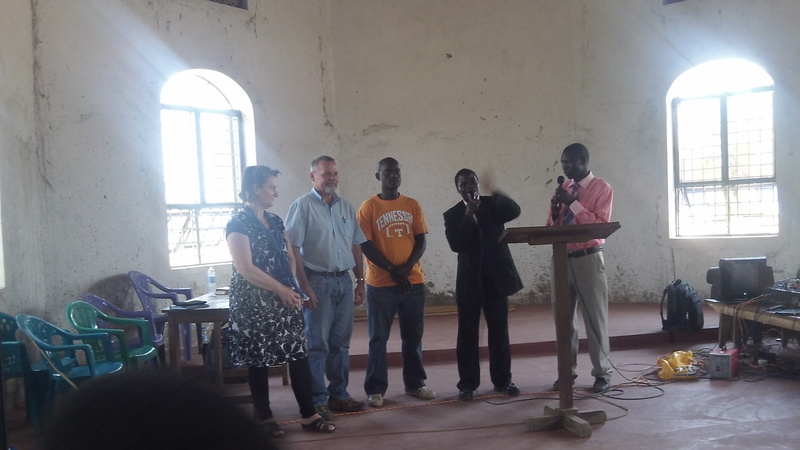 After they all left RAU, Carol and I looked at each other, smiling, and said, “This is why we are here!” The pastors left full of joy and enriched through the teaching they received and materials they were able to take with them. 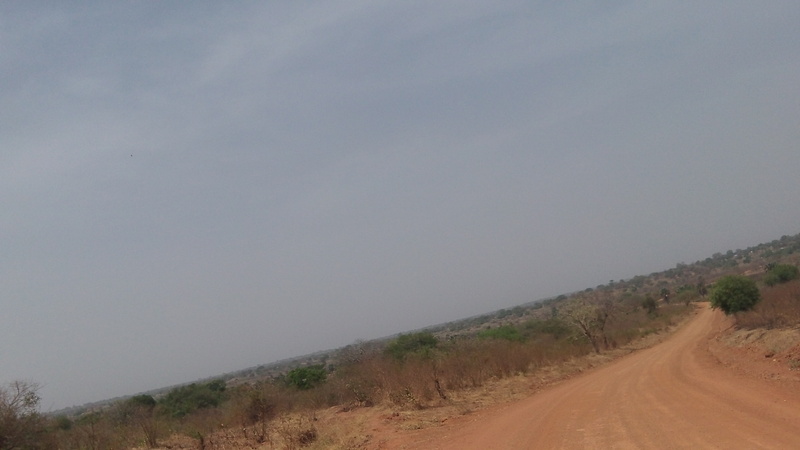 Most of this past week was spent in Yumbe itself. 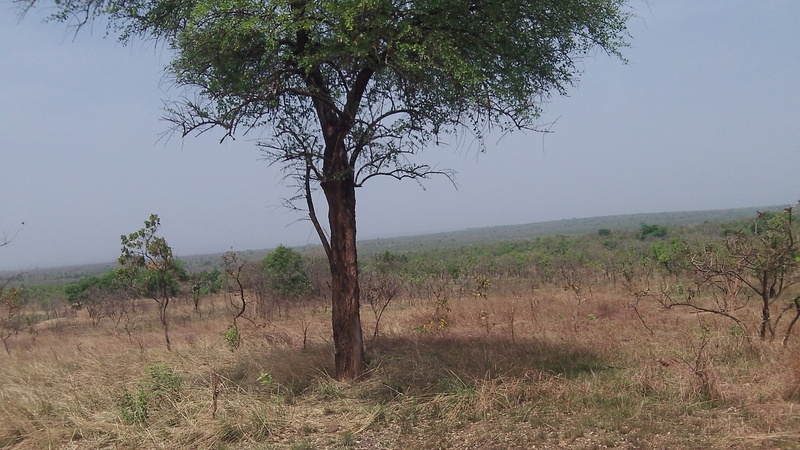 In past newsletters I have written much about Yumbe and our desire to see Jesus exalted there. 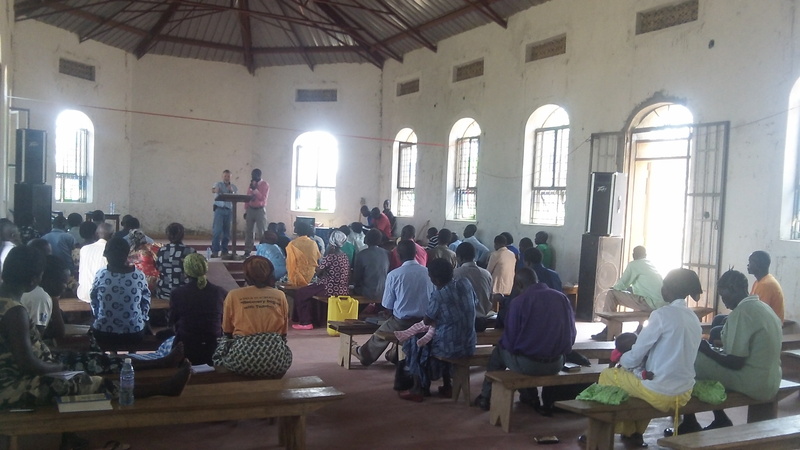 Pastors Ben and Charles, as well as some pastors who were at the retreat, planned discipleship training in Yumbe town and an outlying, hard-to-reach sub county, called Kerwa. 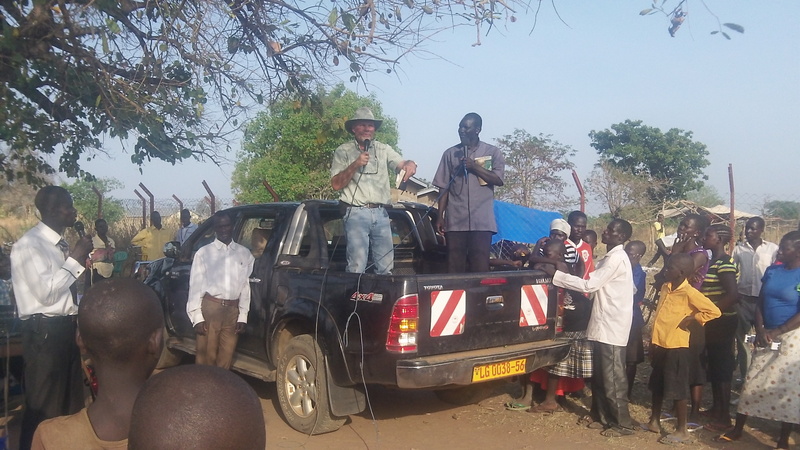 One day of medical outreach in Kerwa was also planned, along with open air preaching in a Kerwa market and Yumbe town itself. On Monday, when we arrived, we checked in with the Yumbe police and the Criminal Investigation Department. These departments needed to be aware of our presence in the city and district for our protection. Plain clothes officers were assigned to us. These law officials were very kind and helpful! We also visited the District Director of Health Services. 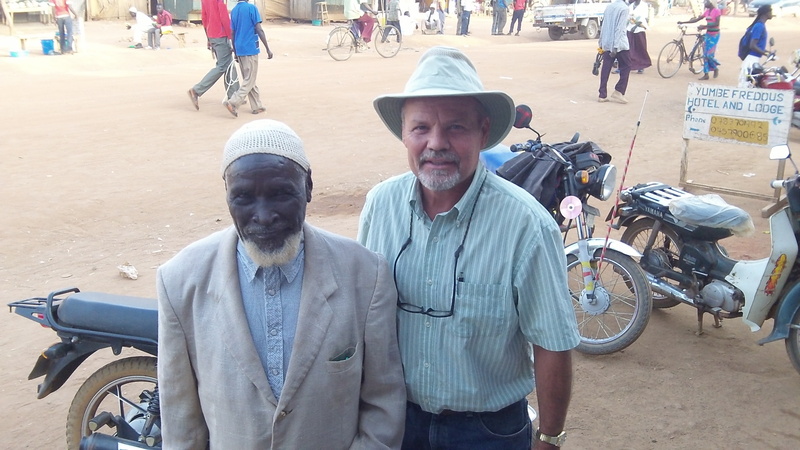 He is a Christian as well as a physician and happily received us, giving us permission for our medical outreach in Kerwa. He also found a vehicle to transport us. We just had to provide fuel and pay the drivers for the two vehicles we used from the District. 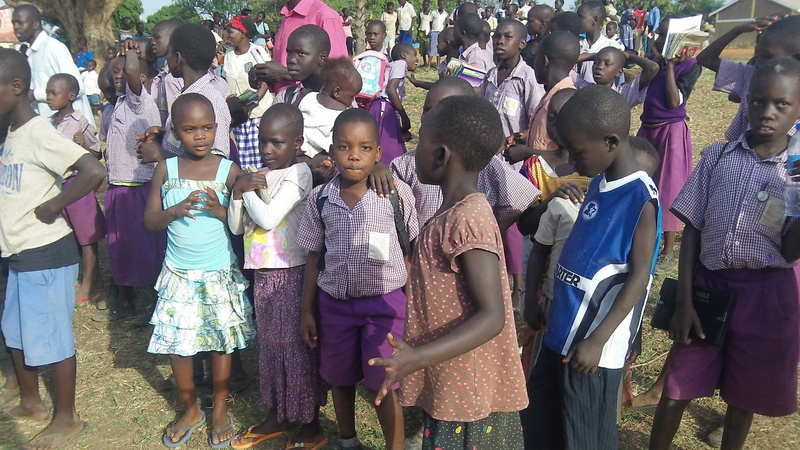 Tuesday we all headed to Kerwa, which is near the South Sudan border. 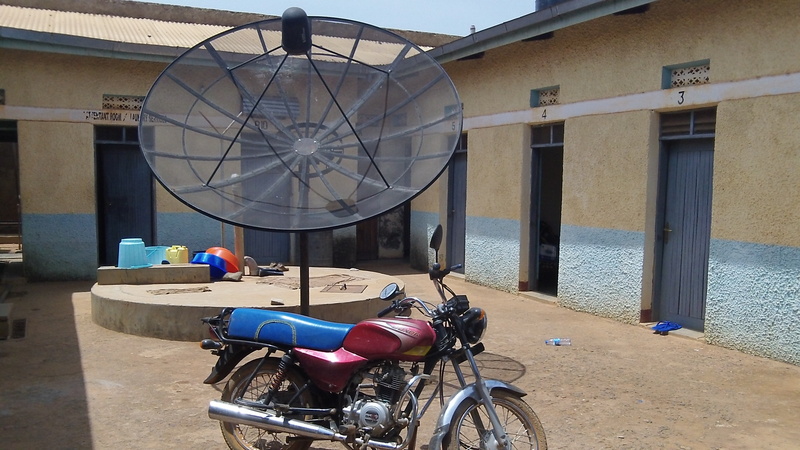 The road to Kerwa would be virtually impossible in the rainy season unless one has a powerful vehicle.We had discipleship training in the local Anglican church. 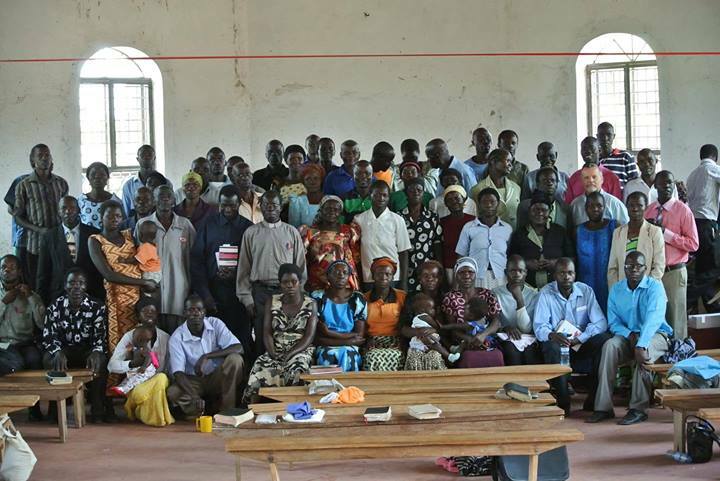 Anglicans, Baptists, and Pentecostals gather together. Some came from as far away as Juba. We had a wonderful time together in study of God’s Word and worship. 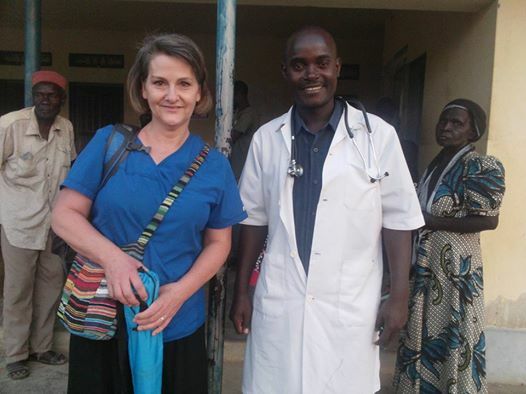 One of the video’s which is posted below gives you a flavor of what our worship of the King of kings in Kerwa was like.Carol and Sam shared the love of Christ with many at the local medical clinic. 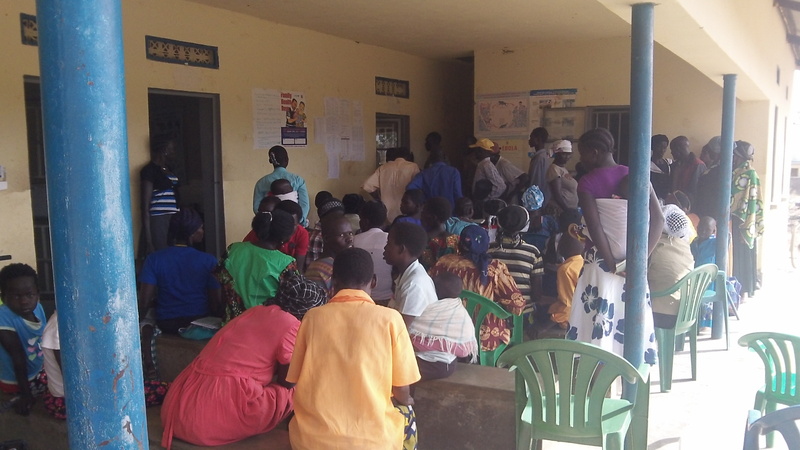 This clinic serves a large population and the personnel were very grateful for all the help. 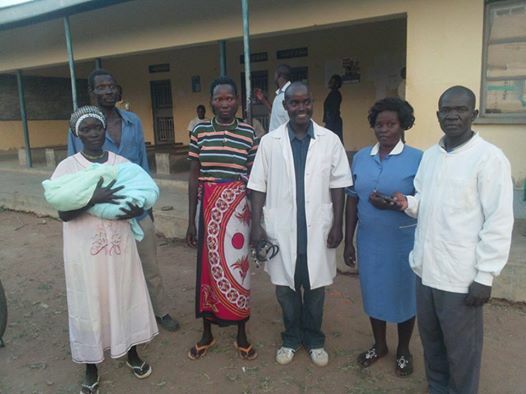 We had purchased medicines in Kampala and they were given out with loving care and counsel. 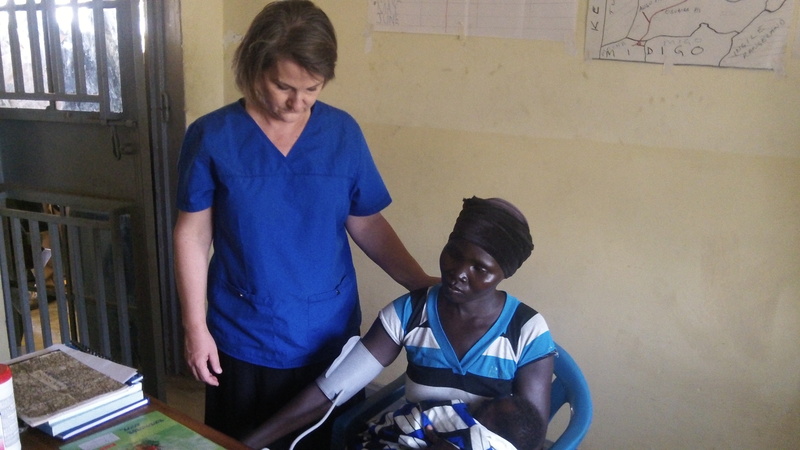 Most of the time, the clinic does not have the medicines they need. Those who needed care were many! 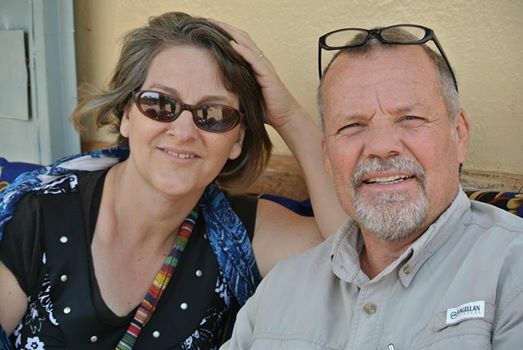 It was a very exhausting time for Sam and Carol, but they were refreshed and invigorated by God’s grace. You would all be proud of both Carol and Sam in how they displayed Christ’s love. At about 6 PM open air preaching began in the local market. It was market day and there many,many people there. Mosques cover Yumbe District like churches in “Bible Belt” of America! Romans 1:16 states, “For I am not ashamed of the gospel, for it is the power of God for salvation to everyone who believes, to the Jew first and also to the Greek.”. 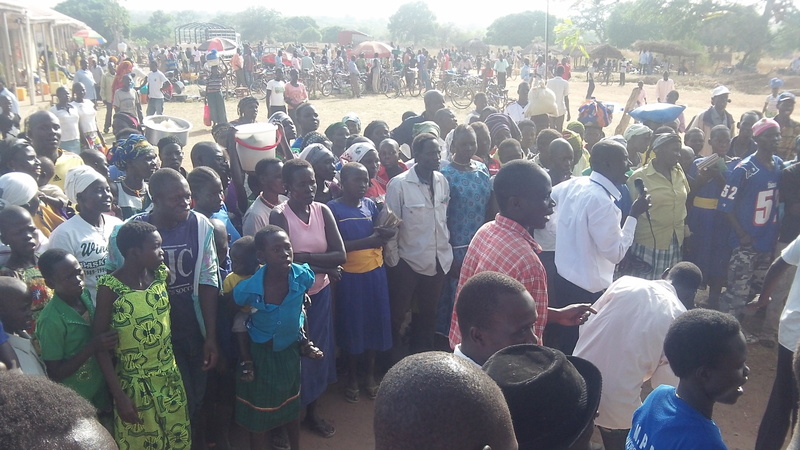 The power of the gospel was evident in this Kerwa market as over 20 people openly chose to say “I follow Jesus”! Thank you for praying! 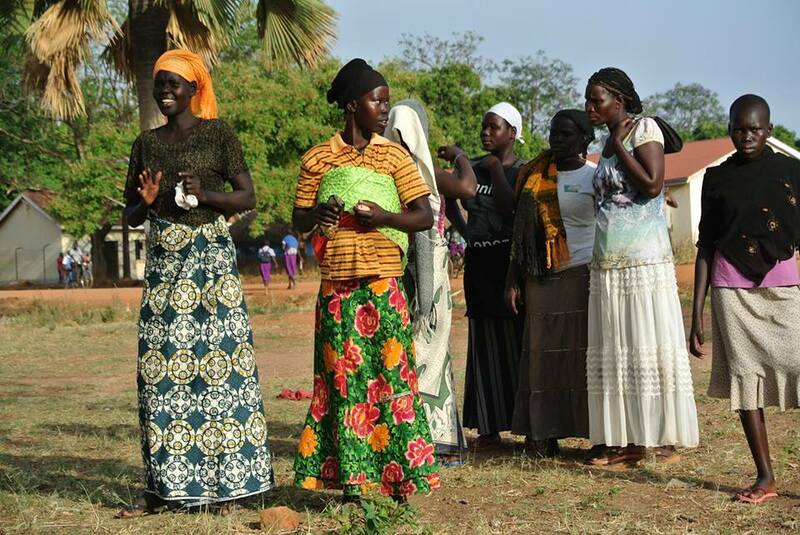 On Wednesday and Thursday we had discipleship training in Yumbe itself in Pilgrims Anglican Church and open air preaching. 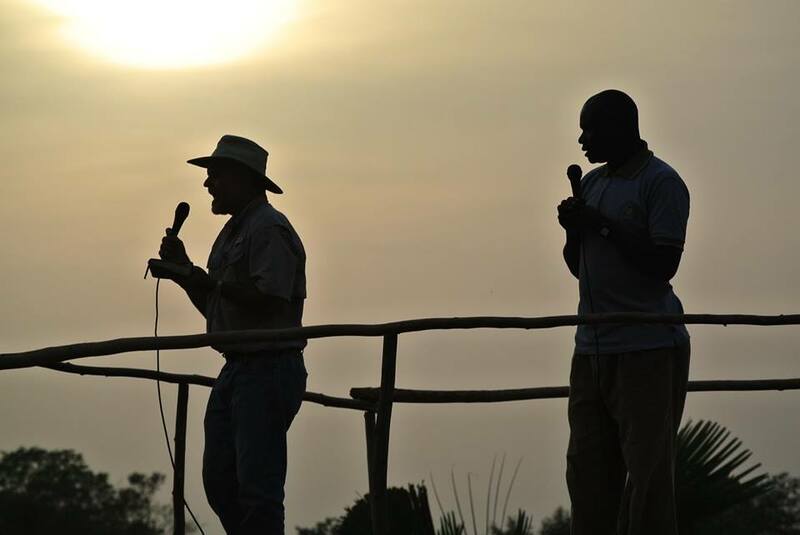 I have been greatly encouraged by the Anglicans in the West Nile of Uganda. 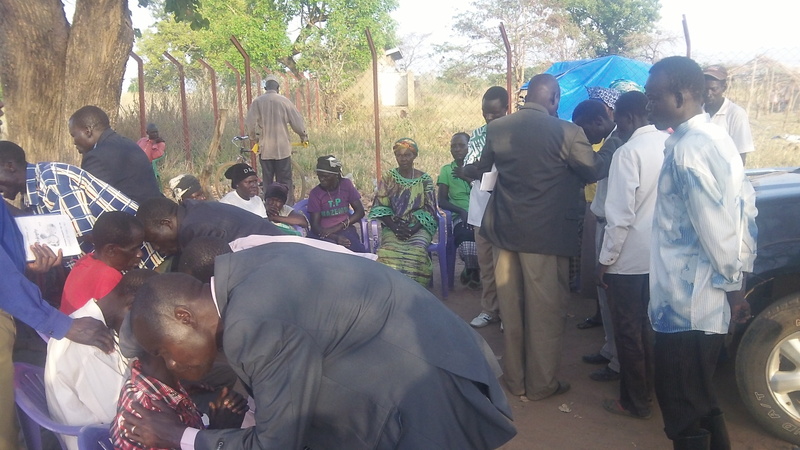 Though there are not many who are born again in Yumbe District, of the ones which are, Anglicans number the most. They are some real, Jesus-loving brethren! 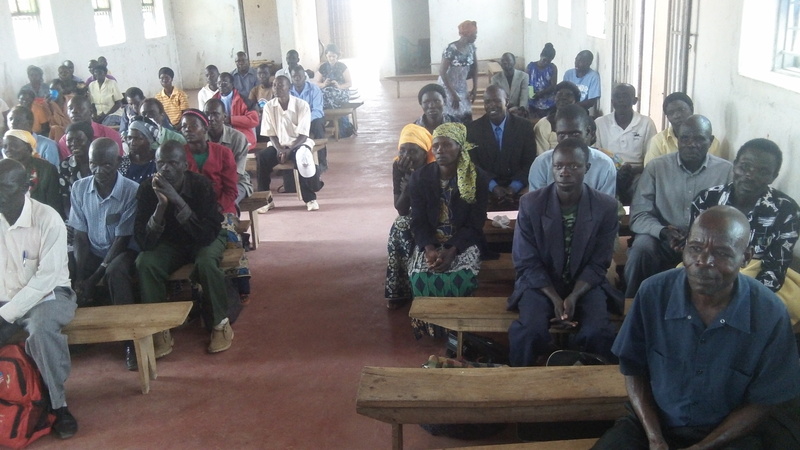 At these discipleship sessions many pastors and leaders attended from all over the district with the exception Kerwa where we were on Tuesday. 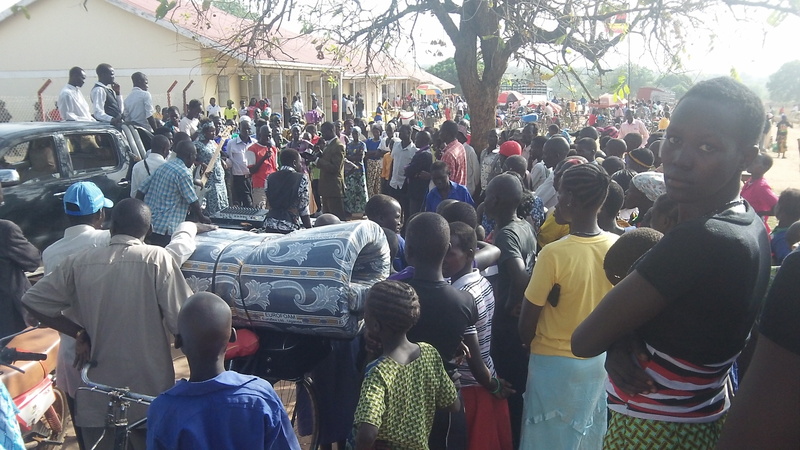 We had to facilitate their transport, food and lodging. It was so encouraging to open God’s Word with these hungry saints! 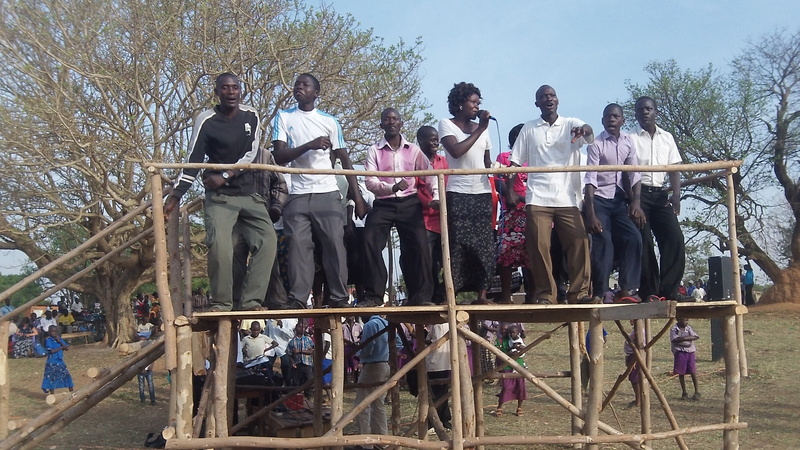 We are believing for God’s Spirit to be poured out on Yumbe District. Please join us in this prayer. 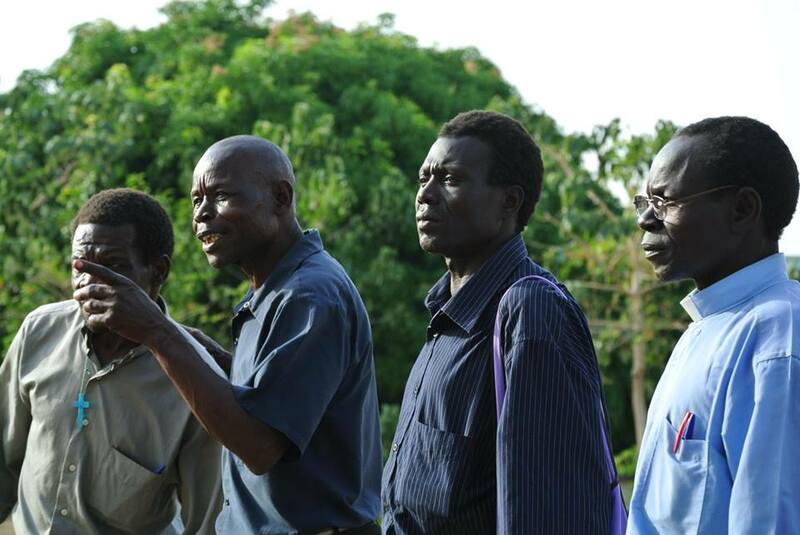 Lord willing, we will be able to keep hosting pastors from Yumbe at RAU for retreats. There are a number of young men who want to come for mentoring in the fundamentals of the faith. 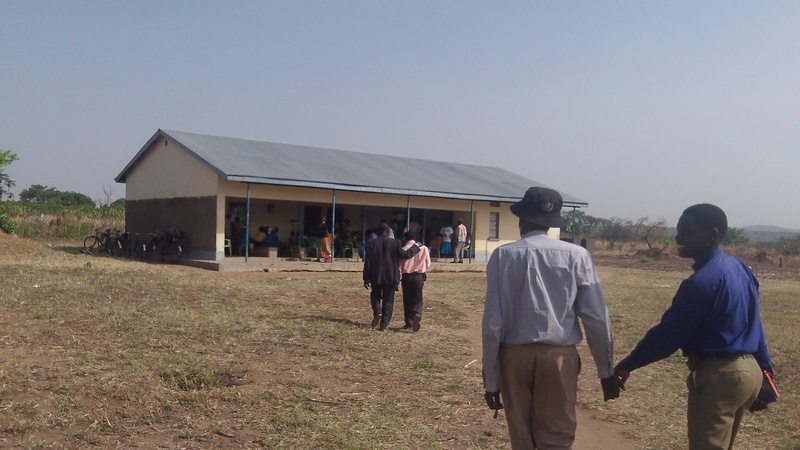 Because of the difficulty of transport to RAU the Yumbe brethren and RAU would like to have a resource center and Inter-denominational training center in Yumbe, aka Hall of Tyrannus- Yumbe Branch. 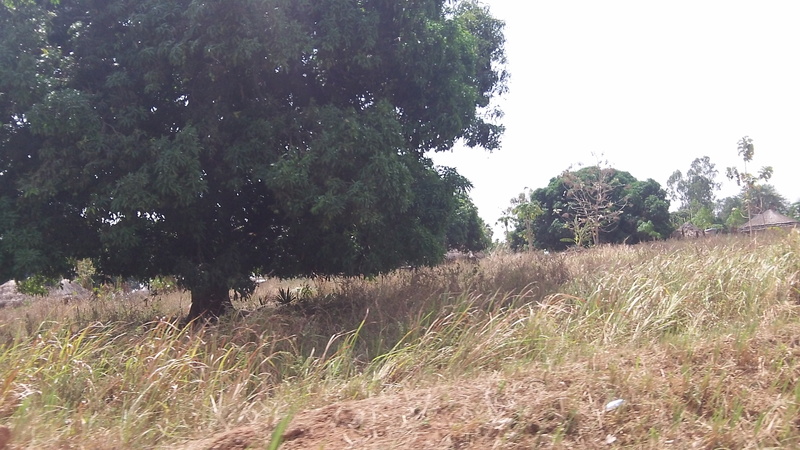 Pilgrim Church has agreed to allow something to be done on their plot of land. Some details still need to worked out between them and the RAU team but it looks promising. I will keep you posted. I cannot express adequately how much I appreciate you. 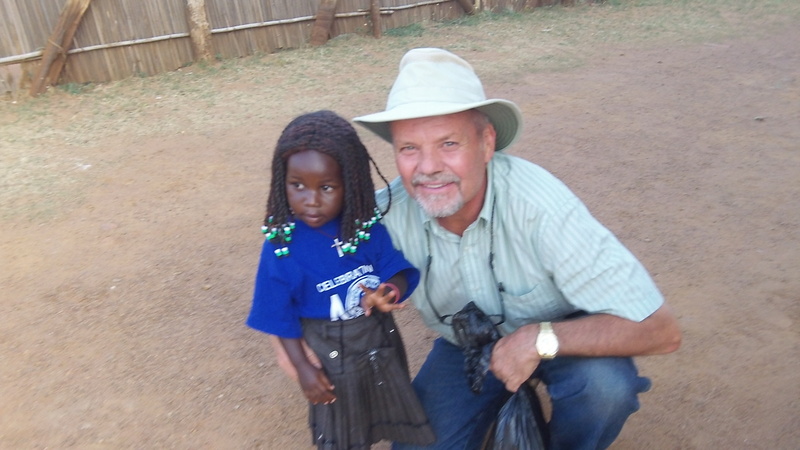 Your prayers, support, and words of encouragement mean so much to Carol, the RAU team, and me. Thank you! 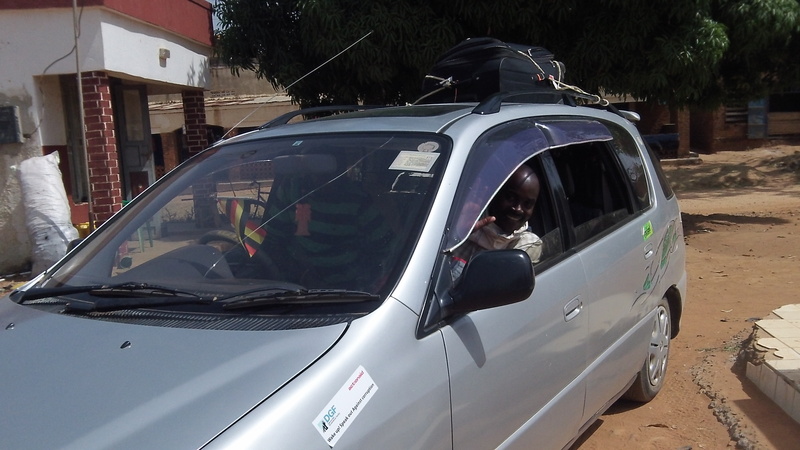 Since it is the dry season we hired a car instead of 4 wheel vehicle to take us to Yumbe. A vehicle this in the rainy season would not do. 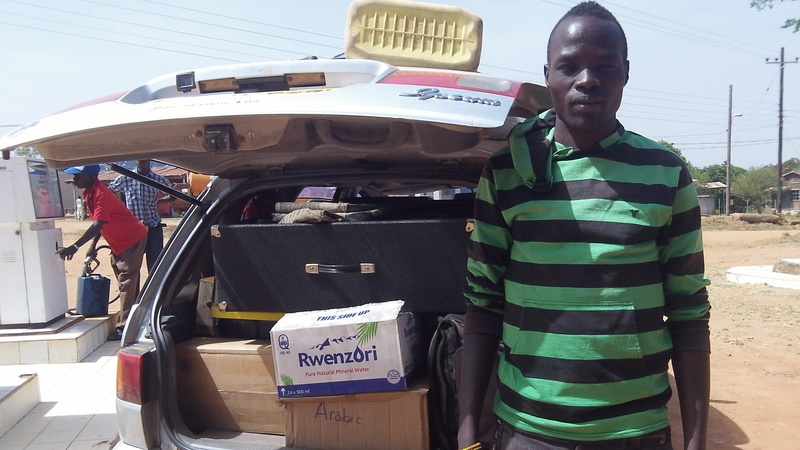 The vehicle was packed with us and supplies “African style”. In the dry season one does not have to worry about getting stuck however the trade off heavy dust and heat is not much better. On our way to Yumbe we went by village after village with NO church. They will not hear the gospel unless someone goes to them! This is the Guesthouse Sam, Carol, and I stayed in while in Yumbe. We were blessed to have several hours of electricity each evening via generator. 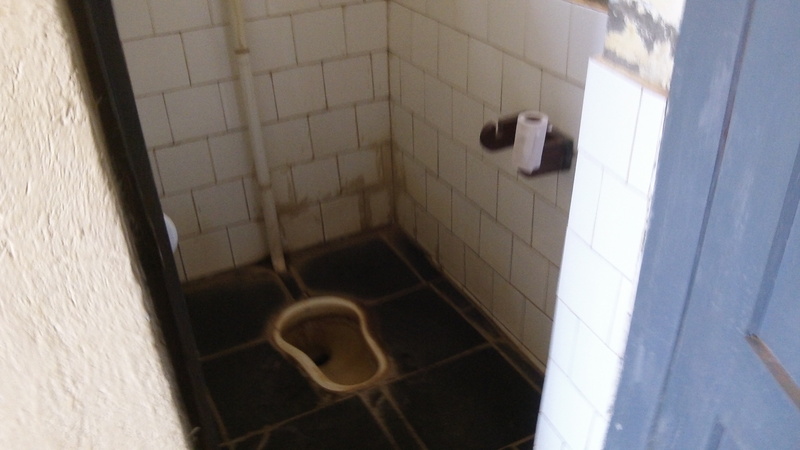 We had flushing toilets too! 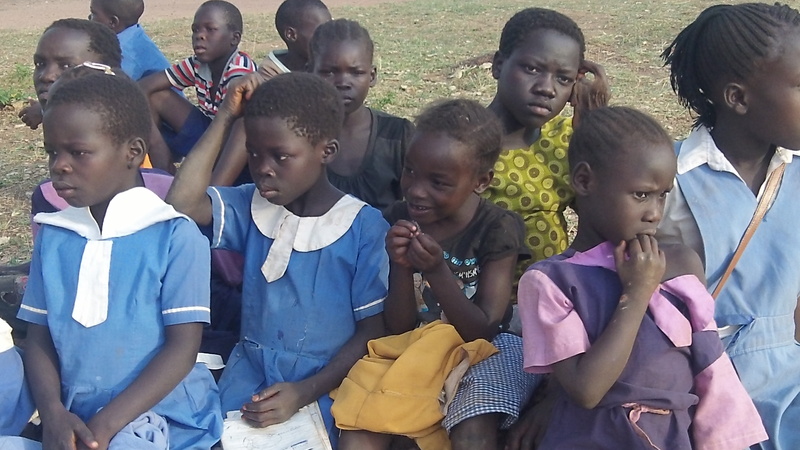 Yumbe has so many beautiful children! 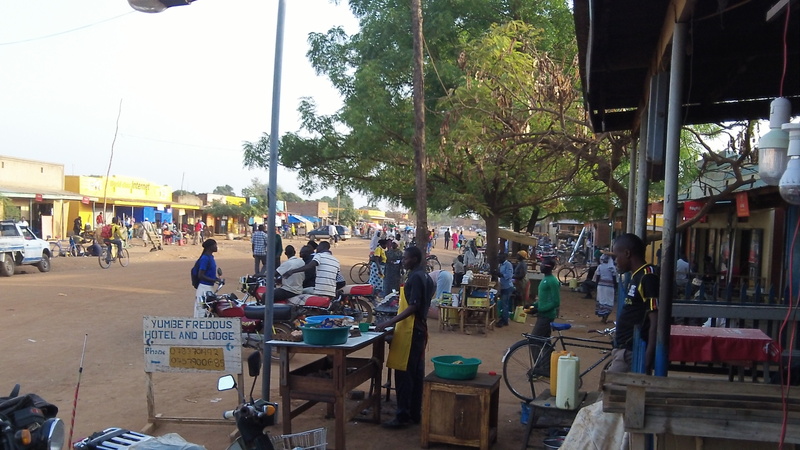 This is the main street in Yumbe. It has a population of 35,000 with evangelicals numbering less than 1%. May the gospel go forth here in love and power! These pastor are praying and counseling those who have openly chosen to follow Jesus in this Muslim community. 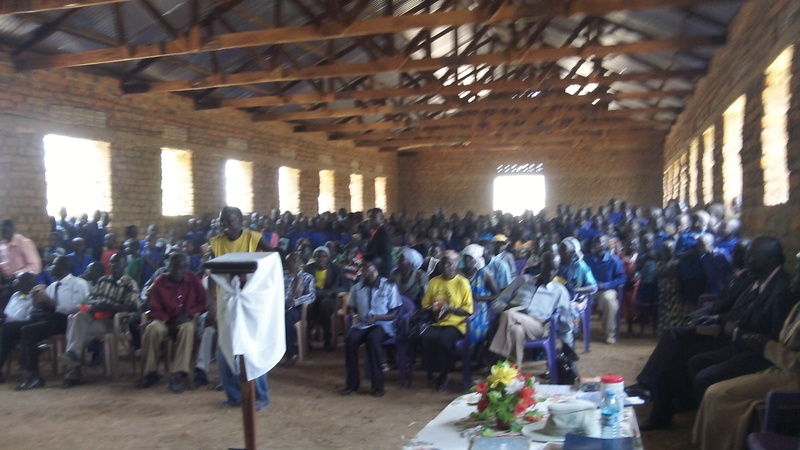 Pastors and leaders from all over Yumbe district attended RAU’s two day discipleship training in Yumbe town. 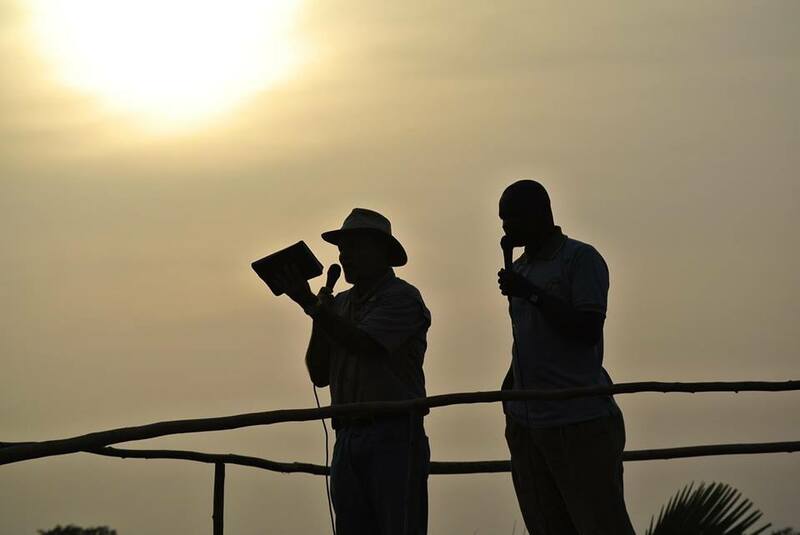 Pastors Ben and Charles did an excellent job heading up our four days of ministry in Yumbe District. 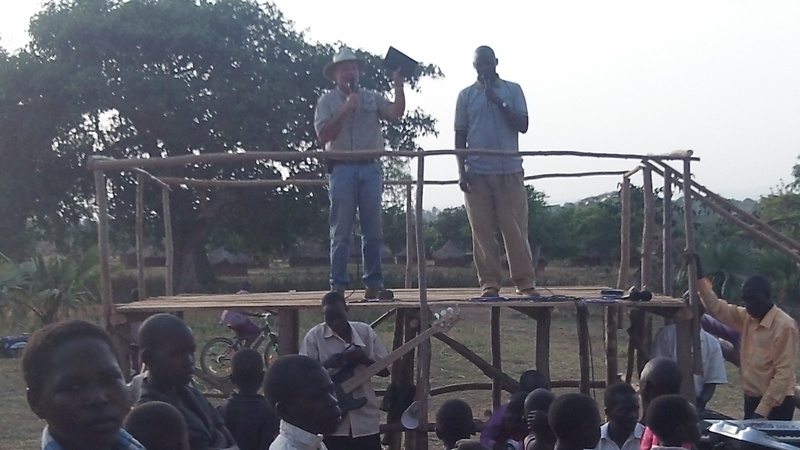 Please continue to pray for the church in Yumbe District and RAU’s as we work together for god’s glory..